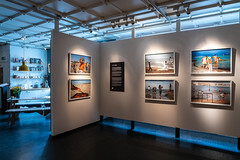 The number of cultural-historical photographs in the museum’s possession is calculated at approx. 500,000 images. 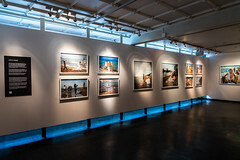 The photo collection is thus quite large and provides a unique insight into Tromsø’s town history from the nineteenth century to the present day. 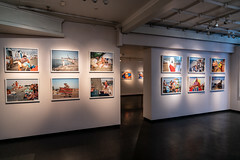 Read more about the collection. 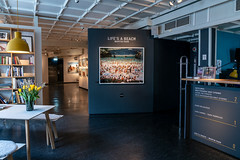 "Life´s a beach" by Magnum photographer Martin Parr at Perspektivet Museum in Tromsø.